We are a club of about 50 men and women sharing the Rotary vision with 35,000 Rotary clubs around the world. 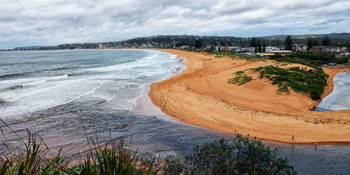 Our area includes the part of the Sydney Northern Beaches area stretching from Collaroy to Palm Beach. The area is virtually surrounded by water, bordered by the Tasman Sea to the east, Dee Why to the south and Pittwater to the west and north. Check it out here. Each Rotary Club is part of a district. The Rotary Club of Upper Northern Beaches is part of District 9685, one of two districts covering the Sydney metropolitan area. 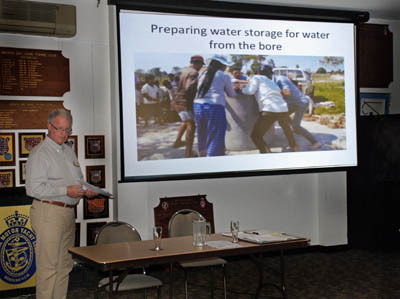 The district includes 79 Rotary clubs in the area stretching from the Blue Mountains to the sea north of Sydney Harbour, reaching across the Hawkesbury River and north to Toukley on the Central Coast. 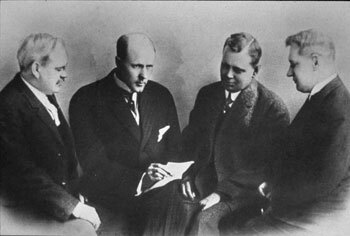 Rotary was founded in in 1905 by Chicago lawyer Paul Harris. Today, Rotary is 1.2 million neighbors, friends, and community leaders in more than 200 countries who come together to create positive, lasting change in our communities and around the world. Forming friendships and engaging through a group as a way to perform community service. Practising high ethical standards in business, professional and individual conduct, whatever our occupation or role in life. Applying the ideal of service to our personal and community lives. Advancing international understanding, goodwill and peace through a world fellowship united in the ideal of service. You can learn more about the history of Rotary here. Over more than 100 years, Rotary has developed a large number of acronyms describing its organisation, practices and programs. As a handy reference, some of them are listed here. Pittwater Life Magazine recently published a full-page article about us.